You go to bed earlier and spend a lot of time on your nightly skin care routine, yet getting rid of those dark circles and under eye bags is impossible. Although you use face masks often and are careful about moisturizing, you are missing one important step. What many of us don’t realize is that hydrating the skin under your eyes is just as important as hydrating the rest of your face. The skin under your eyes is very thin, which makes it harder to prevent dark circles and wrinkles from appearing time and again. Keeping your under eyes hydrated will tackle many issues at once. For starters, it will tighten your skin, take years off of your face and make you look more energized. Do we need another reason? Here are the best beauty products that will rejuvenate your skin and make you look wide awake even when you’re running on four hours of sleep. As far as drugstore makeup goes, this eye cream from L’Oreal is the hero we deserve. 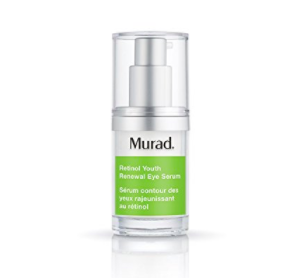 This eye cream contains hyaluronic acid and caffeine, which work together to tighten the skin under your eye and reduce swelling. The best part is that it will only cost you $11, which is a fair trade-off in our opinion! Get ready to treat yourself. 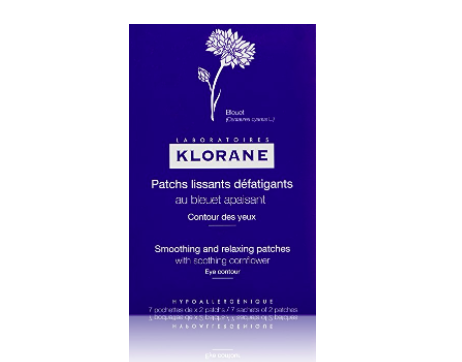 Packed with chamomile, cornflower and arnica extract, this under eye patch from Klorane targets issues very quickly. 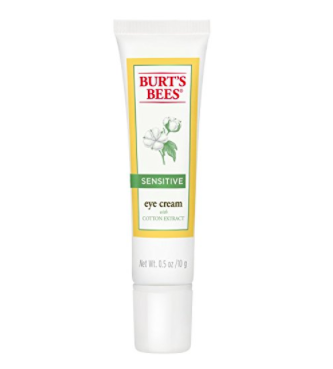 The cool gel soothes and reduces bags under your eyes, removes fine lines and also moisturizes your skin. It feels even better when you freeze it. Sometimes, the best remedy to a beauty related problem is what you already have at home. 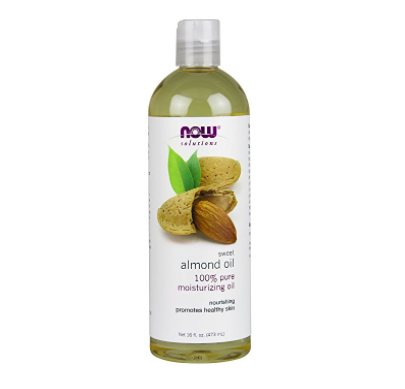 If you don’t have time to stop by your pharmacy, almond oil is just as effective as any eye product on the market. Because it contains vitamin E, it is great at hydrating and repairing dry, flaky skin. It also has anti-aging properties and helps reduce those laugh lines around your eyes. Here’s another natural remedy that won’t break the bank. Green tea is known for its anti-aging properties and exfoliating abilities. It is a major source of vitamins and antioxidants, which help protect your skin. Here’s how you can get the best out of it. Soak two green tea bags in hot water. Wait for them to cool down before placing them under your eyes. Leave them there for at least 15 minutes. Continue with your regular skincare routine. We promise you will see results immediately! 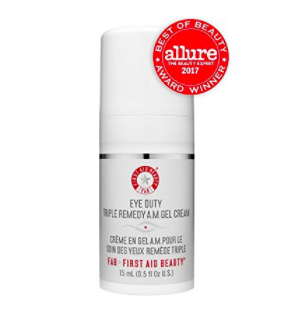 First Aid Beauty’s eye cream is the equivalent of a cup of coffee for your eyes. This formula is specifically made to compliment your morning skincare routine. It also meshes well with your makeup without the heavy feeling. 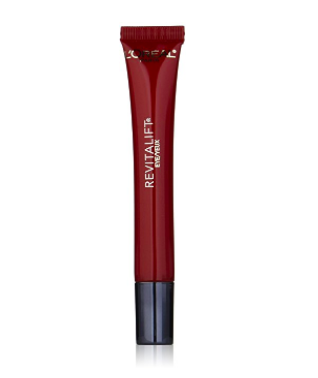 If you’re willing to splurge, this eye product will change your life. It brightens your dark circles and also lifts sagging skin. The best part is that you will notice major results with each use. If you have sensitive skin, this is the perfect product to keep in your bag. This is also the perfect party trick if you know that you’re going to be out all night – just tap a little of this product on your under eyes with your ring finger.